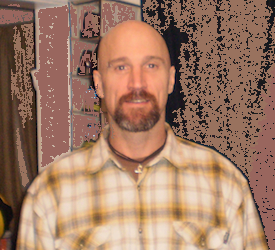 Robert B. Connor lives in Winooski, just outside of Burlington, Vermont. Here he loves to run five to fifteen miles near the lake or in the woods. Rob has been writing poetry since childhood. His poems often are in response to feelings–sometimes out of hurt or distress and sometimes out of joy, excitement, love and grace. At other times they occur like endless visions, thoughts and phrases. He enjoys sharing his poems with friends and writing poems in response to friends’ requests. Sagaciously serene, accepting yet hopeful, warm yet calm… The stillness behind the breeze is the place from which the poems of Robert Connor speak softly in sensations of the sublime made tangible, in a swirling dance of what his mind thinks, what his heart feels, and what his eyes observe to color his “between worlds” reality – blue. 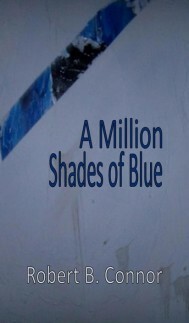 Please consider sharing a kind book review of A Million Shades of Blue.